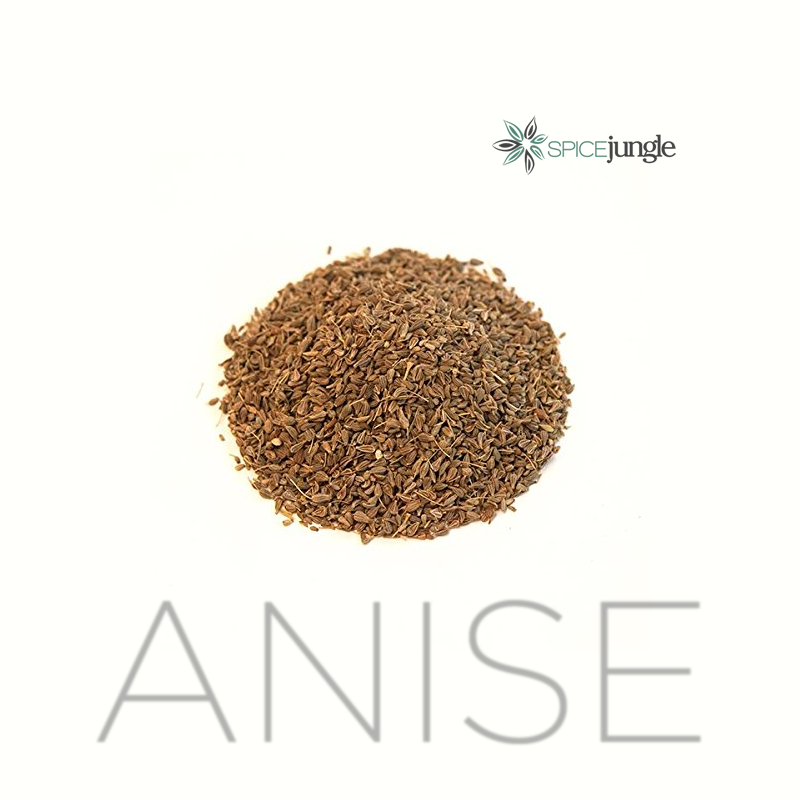 Anise is sweet and very aromatic, distinguished by its characteristic flavor. 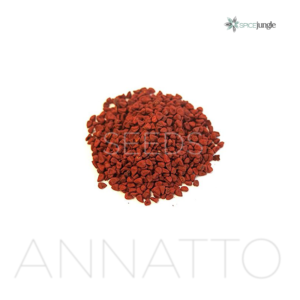 The seeds are used for preparation of teas and a wide variety of regional and ethnic confectioneries. It works in everything from root beers and homemade liquorice to house made bitters. Anise (Pimpinella anisum) is the an aromatic herb. The leaves, fruit husks and seeds can all be used for cooking. Very soluble in alcohol, not in water. Will opaque a clear alcohol, like ouzo, if water is added. Anise has an aroma and taste that the western world describes as “licorice” because of the common candy. In other parts of the world it is a common cooking herb described more as a fragrant odor than a taste. The flavor comes from the essential oil anethole, also found in fennel, star anise, camphor and liquorice. A cousin of the aromatic oil found in tarragon and basil. 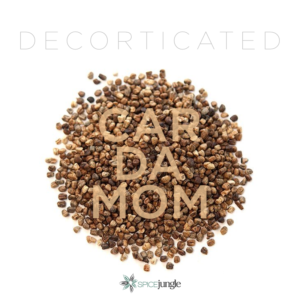 Originating in the Middle East, it migrated to Europe, first as a medicinal herb, and then found its way into culinary applications. 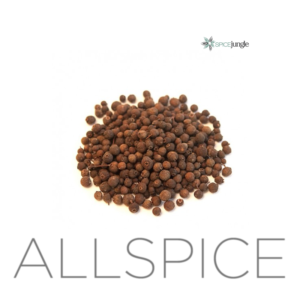 Similar in taste to Star Anise, which also has the essential oil anethole. The spice migrated to Asia, and is common throughout along with locally grown spices, used more in India and Pakistan than in other parts of the continent. Add to neutral grain spirits to create your own liqueurs. 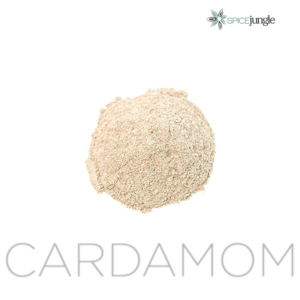 Cultivated by the Egyptians, the herb and seed have been used both medicinally and culinarily for centuries. The seed traveled to Scandinavia where it became a key ingredient in the liqueur Aquavit.